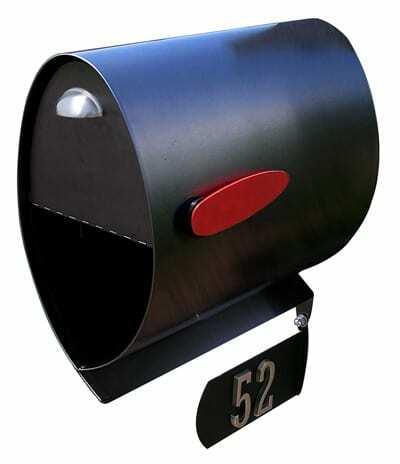 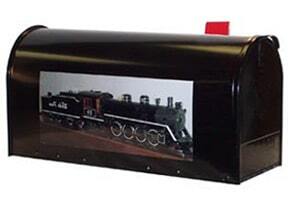 You can design your custom mailbox in less than 60 seconds. 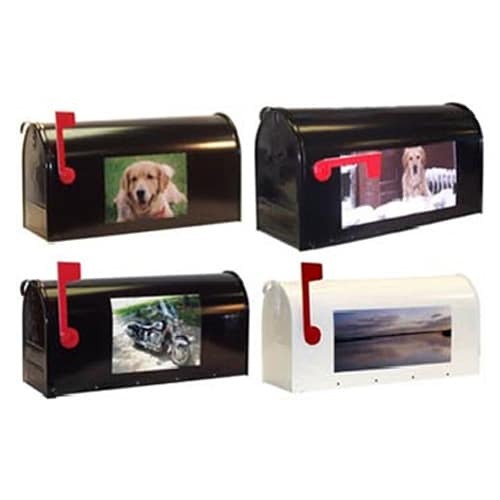 Just upload your favorite photo or artwork and pick a black or white mailbox. 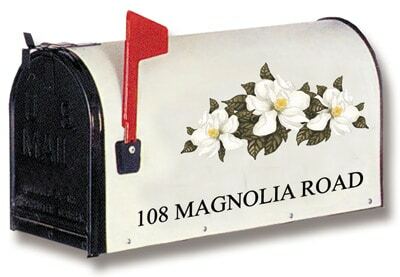 We’ll produce and email you a proof for your approval. 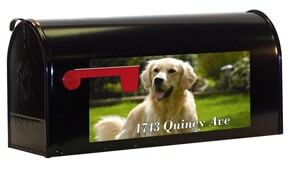 Upon your approval, your photo or artwork will be professionally applied to both sides of your new mailbox in high quality outdoor-grade vinyl. 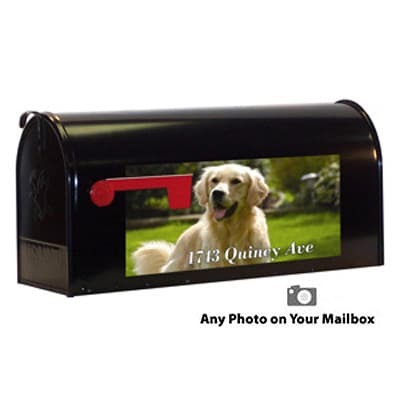 Perfect for the family pet, children’s artwork, your company’s logo, homeowner’s associations logos, landscapes, neighborhood school logo, home portrait, or family crest. 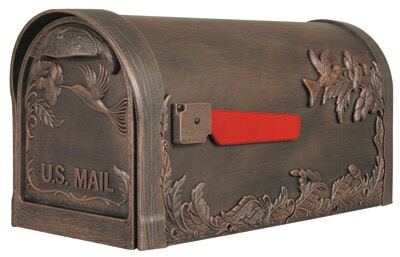 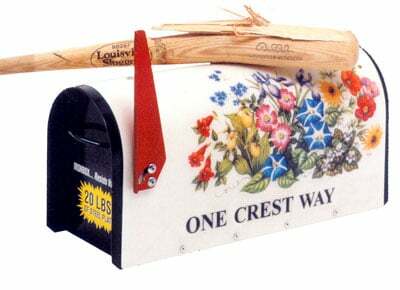 Medium Sized Mailbox 9" 7.25" 20.5"
Large Size Mailbox 11" 8.75" 22.875"